PAT is supported by The Flying Engineer, but made possible by the unparalleled dedication and efforts of Sushank Gupta. 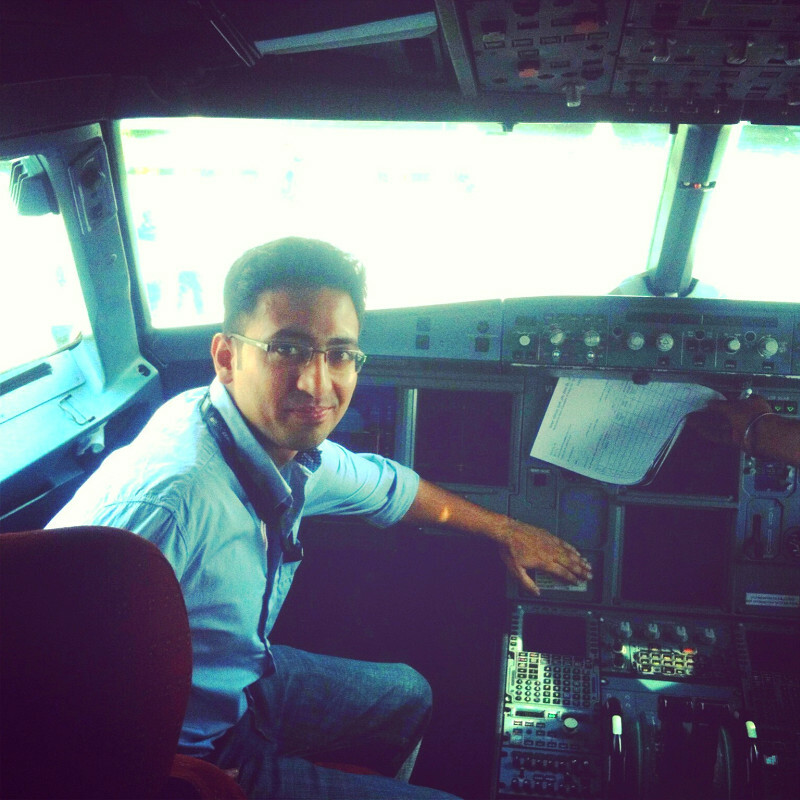 Sushank Gupta, from Delhi, India, is a Commercial Pilot from IGRUA, and a Production/Industrial Engineer from Delhi College of Engineering. He has only one true love in his life: the Airbus A320, and that motivates him to study and learn up everything there is on the airplane. His passion and patience are one of a kind, taking him to greater heights every single day. One of the biggest contributors to Flight Safety is technical proficiency. However, with complex aircraft, and shortened training periods, getting to grips with an airplane’s systems can be a huge task that requires constant study, and periodic revision. Flight crews, with their unfavourable schedules, social commitments, and erratic sleep patterns are unable to spend as much time as is required to refresh their aircraft specific technical knowledge. Another hurdle is the inaccessibility of such information to flight crew, on the go. Question banks are available, and so is the FCOM. But the effort involved with pulling out the question bank, and flipping through the FCOM to find a hidden answer can deter most from revising. PAT ensures that information is sourced only from the FCOM, and checked by line A320 captains and first officers for technical accuracy. If there is any conflicting information, your FCOM shall be the overriding reference.